Engineers impact just about every part of our lives. 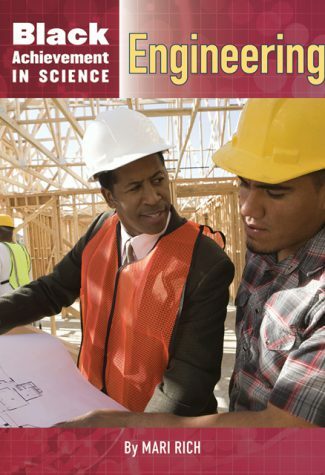 The people highlighted in this book, for example, have made buildings comfortable and safer, led teams of engineers as they built bridges and levees that saved lives, developed new ways to send information with fiber optics, and even invented an award-winning toy. They were united not only by their creative and ingenious work, but by their African heritage. 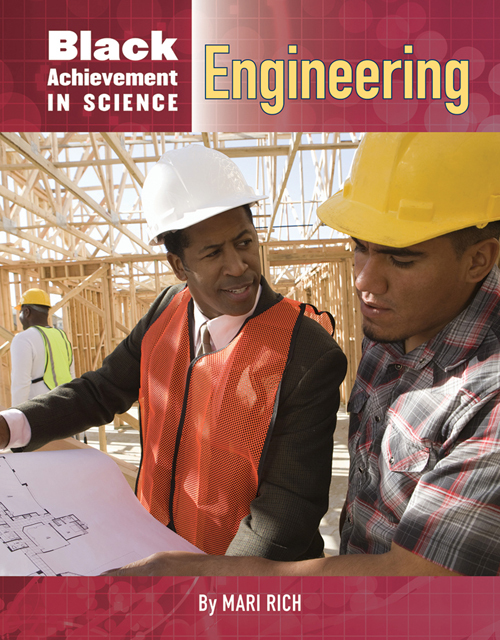 Inside, read about engineers who overcame barriers as they worked to use their talents to help the world.